If you mattered, you knew him. And vice versa. 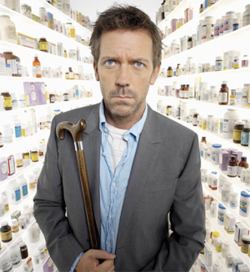 The real deal: perhaps Canada’s brightest guy in any classroom….ever. 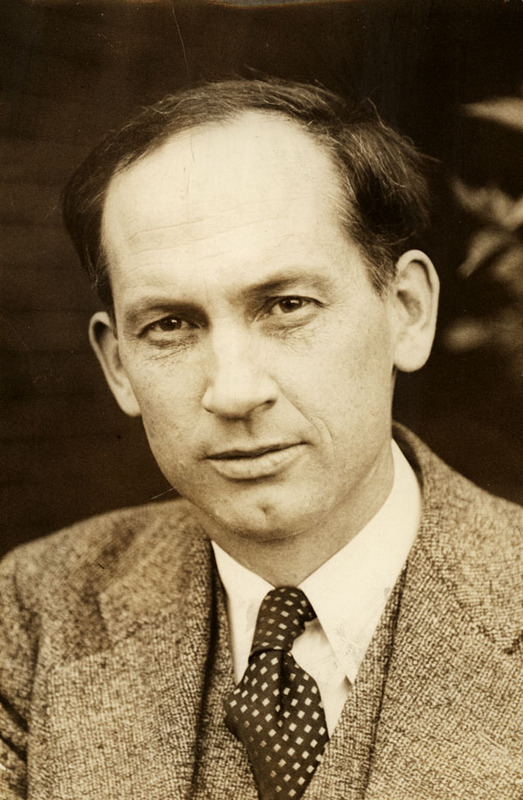 “Harold Adams Innis was a man of vast learning whose mind ranged freely over wide areas of knowledge. He combined an unsurpassed gift for the striking phrase and the brilliant generalizations with a dedication to conscientious and original research. Here he develops his theory that the history of empires is determined to a large extent by their means of communication. He examines the civilizations of Egypt, Babylon, Greece, Rome, and Europe (before and after the printing press) supporting his thesis with a rich array of historical, sociological, psychological, and anthropological data. Innis was one of the first to recognize the powerful influence technology exerted over culture, and he pioneered investigations into the effects of the communications media on society. Empire and Communications, first published in 1950, was reissued in 1972 for a new generation of students, scholars, and all those interested in our society and its history. It incorporates the notes Innis made in his copy of the first edition – new ideas, quotations, and references – and it includes a foreword by Marshall McLuhan which assesses Innis’ contribution to our understanding of history. The overwhelming pressure of mechanization evident in the newspaper and the magazine, has led to the creation of vast monopolies of communication. Their entrenched positions involve a continuous, systematic, ruthless destruction of elements of permanence essential to cultural activity. Franchise veterans: A separate, definite, dark people? Being born into a military family creates certain biases. The words duty, honour, respect, authority, faith, fidelity: these were the ideas I swam in as a child. Sure, looking back they’re hopelessly naive but those were the times. On the mean streets of big cities, yeah, it’s changed but not so much elsewhere. I blurted these biases out when I had my 3 x 15 minutes of legislative fame. I’ve been trying to find the “off” switch for franchise conflict since 1998, with first-hand experience from 1972. Soldier 1: I grew up, where indeed I sit this morning, living next door to a WWI veteran named Charles Day. He was a retired forester by the 1960s and we were great chums. I remember him with tremendous love and fondness. 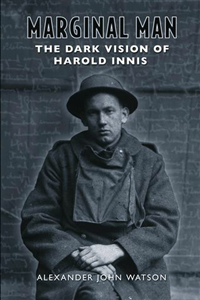 Soldier 2: Harold Innis (1894-1952) is considered one of Canada’s most original thinkers. From the 1930s to 50s, he was a titan of international political economy scholarship based out of the University of Toronto. His influence was so great that he was referred to then as simply “Innis of Canada”. While his early staples theory established his reputation, it will probably be his communications research that will endure as well as his profound influence on his U of T colleague, Marshall McLuhan. For all of their fame, wealth and accomplishments, both men felt profoundly, frustratingly marginalized men. Innis’s personality was forged in the mud and blood and stupidity of Vimy Ridge. The Great War changed Canada and a generation of her men. Innis was no different. This dirt poor ministry-bound farm boy lost his religion and came to loathe unthinking authority. Men seldom talk now. Some veterans try to put their experiences into words. [We] were all ‘old timers,’ the men of the trenches … We were prisoners, prisoners who could never escape. I had been trying to imagine how I would express my feelings when I got home, and now I knew I never could, none of us could. We could no more make ourselves articulate than could those who would not return; we were in a world apart, prisoners, in chains that would never loosen till death free us. An I knew that those at home would never understand. They would be impatient, wondering why we were so dumb, unable to put our experiences into words, and there would be many of the boys who would be surly, taciturn, moody … We, of the brotherhood, could understand the soldier, but never explain him. All of us would remain a separate, definite people, as if branded by a monstrous despotism. Humans process all sources of trauma in the same way. The injury is invisible but very real and long-lasting, as it was for Innis. Fraud shakes your whole life because the your assumptions of a benevolent, just world are shattered like a 4 foot fluorescent light. For those of us who have investigated up our society’s authority pyramids, the dangers are even greater because when you’re looking into black pits, they look back into you. Soldier 3? : Mr. Bird expresses my experiences in franchising very accurately. I know I am alone in thinking of themselves as a separate, definite people.